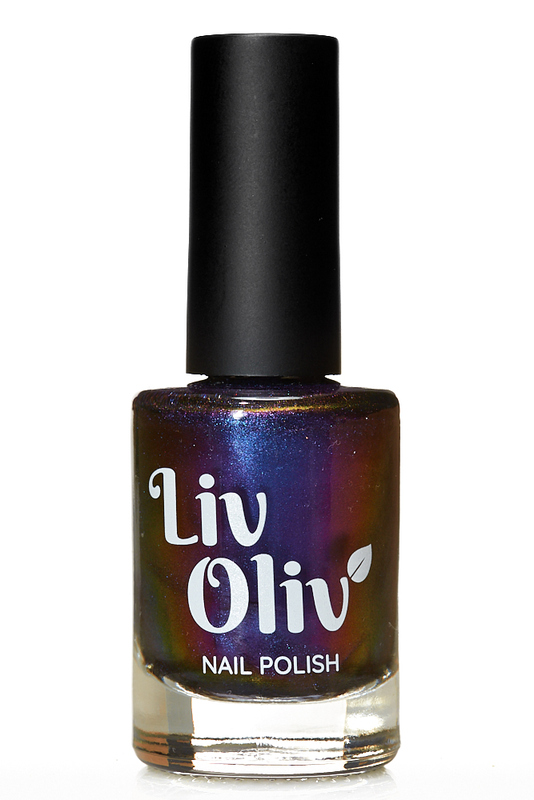 This Gold, Red, Blue & Turquoise Ultra Chrome Nail Polish will mesmerise you as it transforms in different lights. Move your fingers around to see the incredible changes between colours, it is also super shiny and sleek. 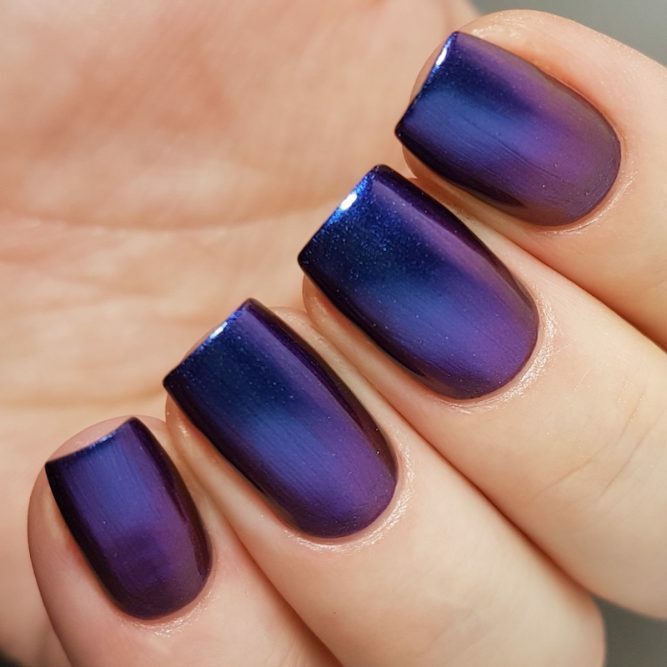 Be Hypnotised by the magic! 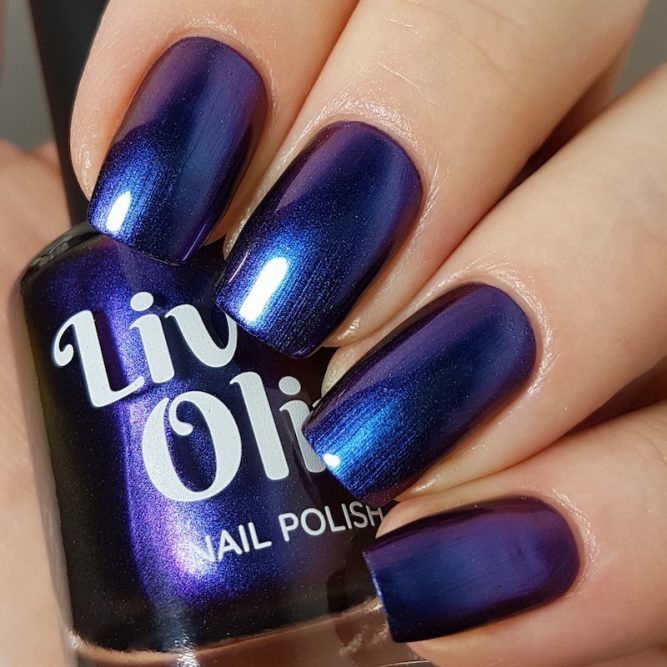 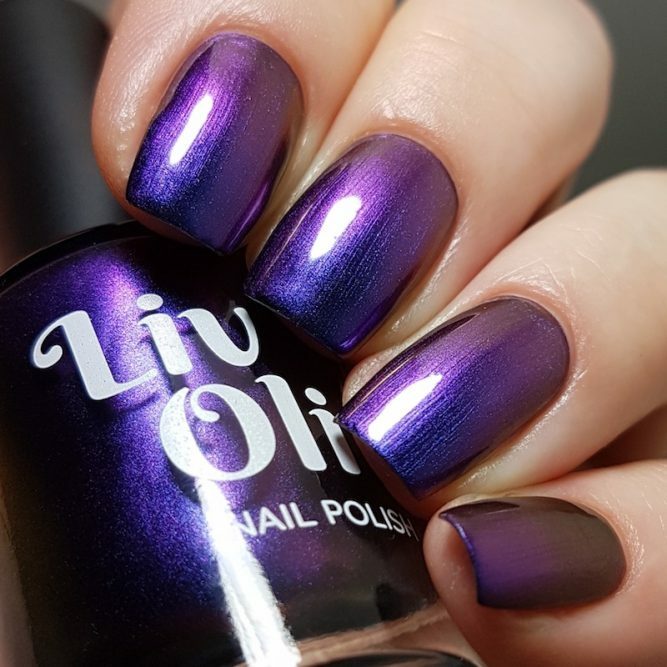 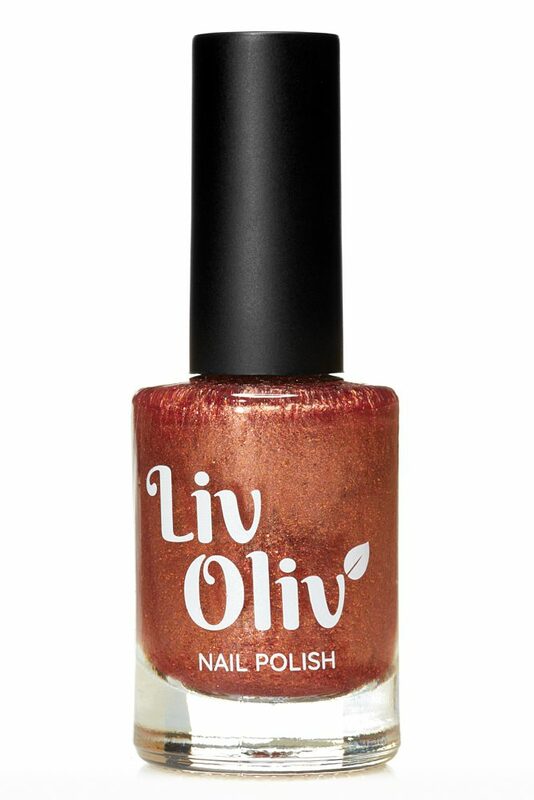 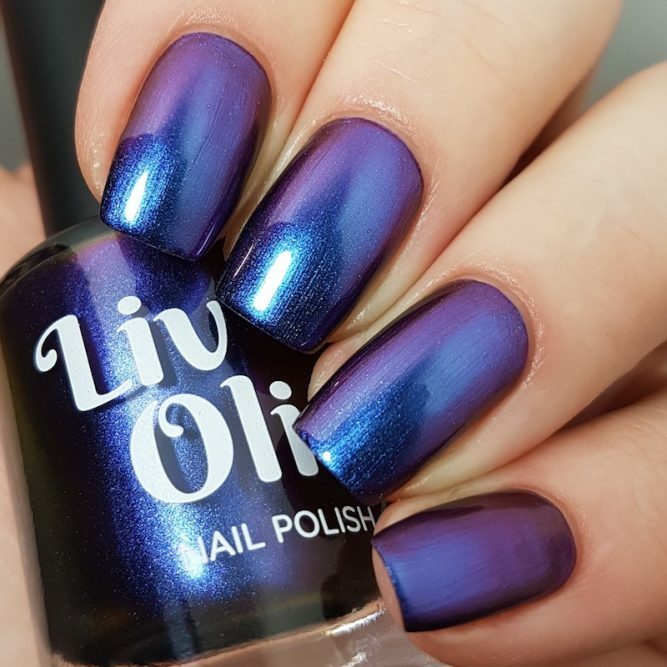 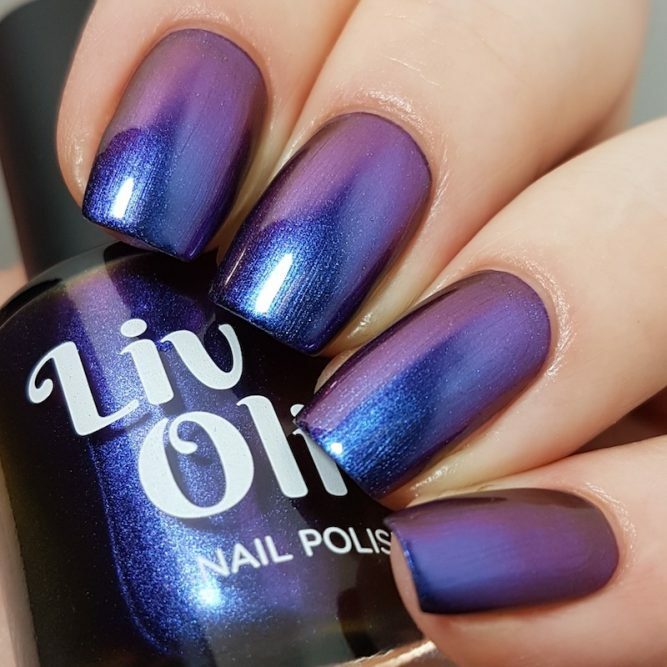 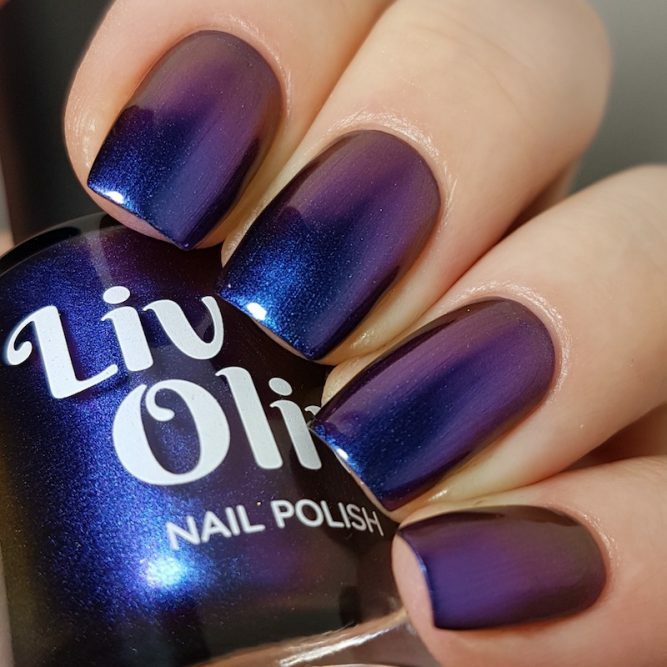 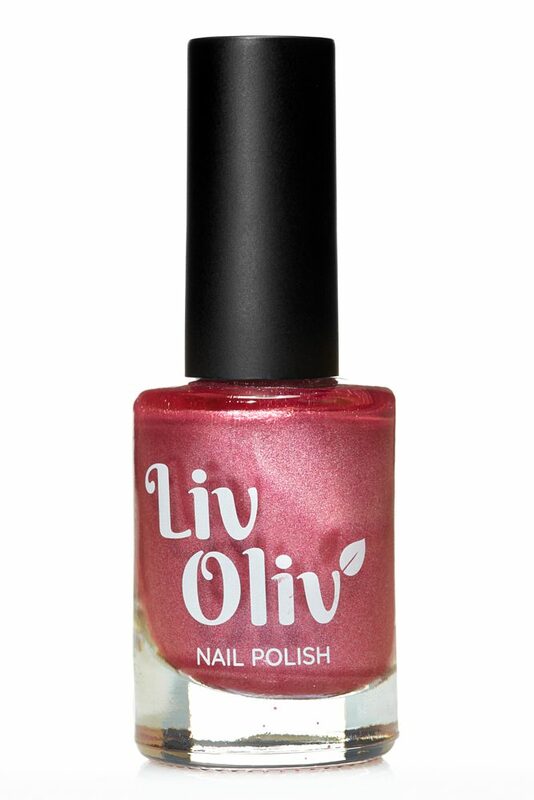 To get the best results from your Ultra Chrome Nail Varnish, apply 2/3 thin layers of LivOliv Polish over our ‘Bed Rock’ Base Coat, Then finish off with a good layer of ‘Shining Armour’ Top Coat or try ‘Buff Stuff’ MatteTop Coat. 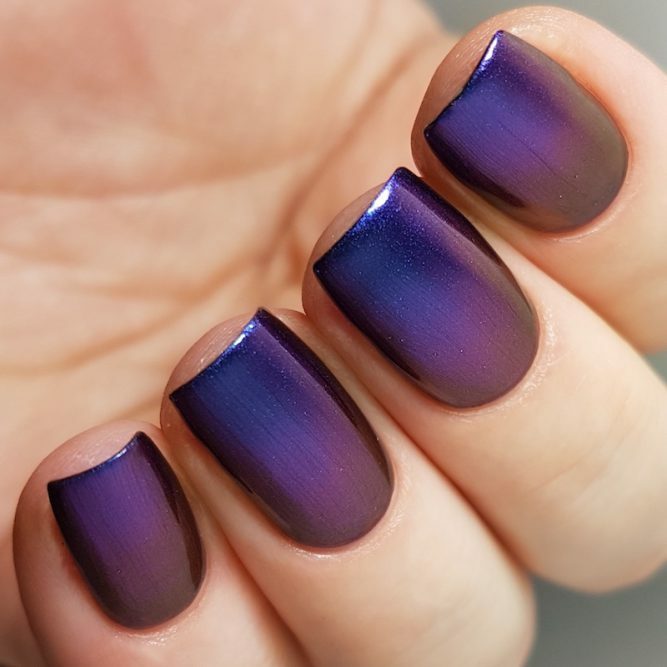 This polish changes with different light, move your fingers around in all directions & see the changes. 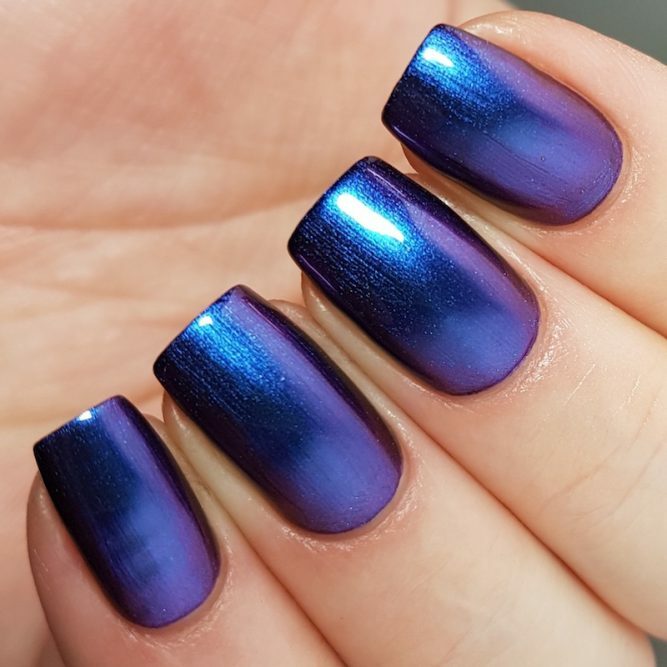 It is Super Shiny too! 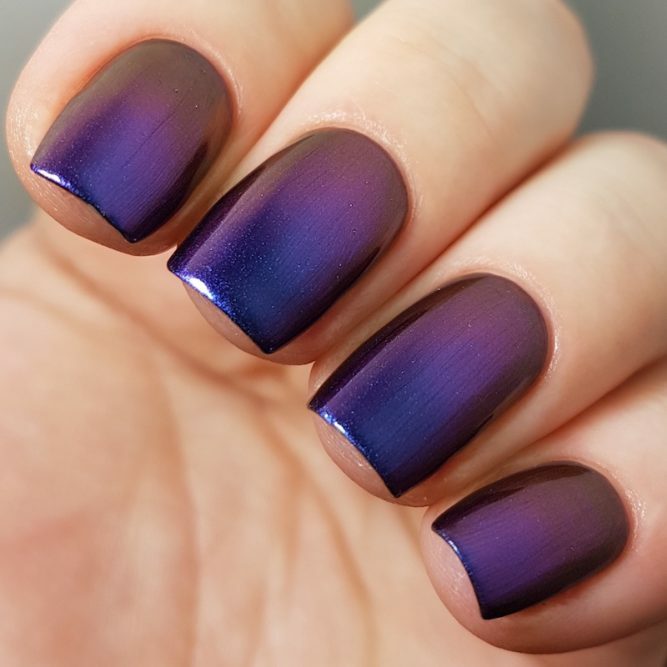 This is a fabulous, almost sultry colour. 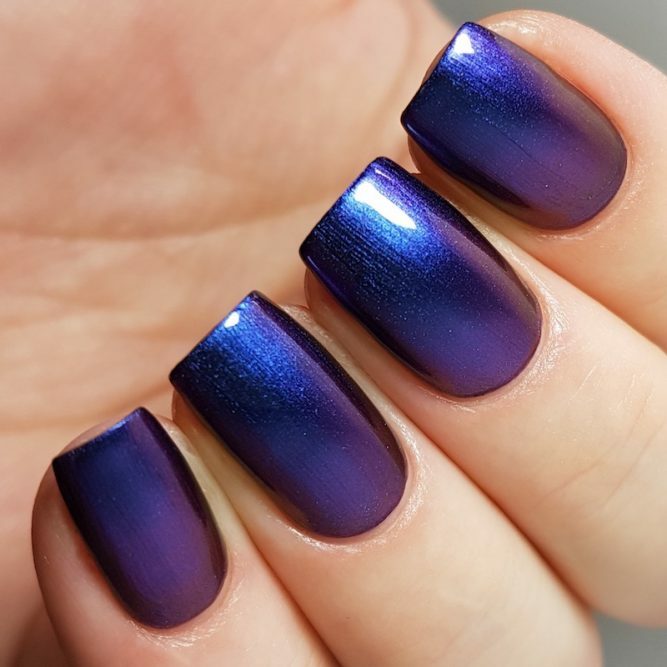 So wonderful, rich and luscious.